MorganStanleyGate: If I Suspiciously Disappear Or Die, Here Is The Person Behind It . . . If I Suspiciously Disappear Or Die, Here Is The Person Behind It . . .
On October 6, 2014, I issued a letter to Morgan Stanley’s Management and Board of Directors, with copies to the national media and others. I went on to wax eloquent of Morgan Stanley’s sponsorship of Fraud, Racketeering, Extortion, Sabotage, Corruption and Assassinations, including details on . . .
. . . along with MANY OTHER CRIMINAL ACTS perpetrated over a 12 year period. 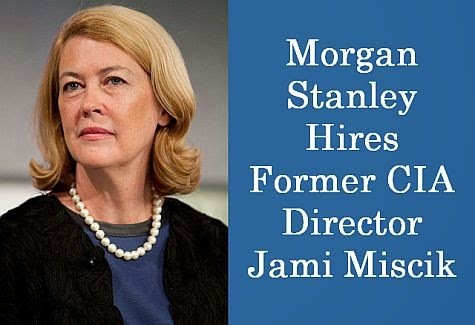 Less than a month later, Morgan Stanley elected a former CIA Deputy Director of Intelligence Jami Miscik to its Board. Ms. Miscik was most recently head of Kissinger & Associates, a consulting firm secretly focused on establishing a “New World Order” and is considered by Fortune Magazine as . 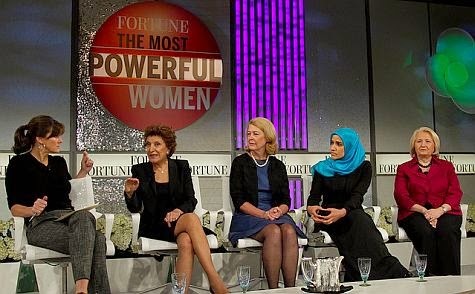 . .
"one of the most powerful women in the world". A long reliable source indicated this was in response to my October 6, 2014 letter, while a famous quote from "V For Vendetta" comes to mind . . .